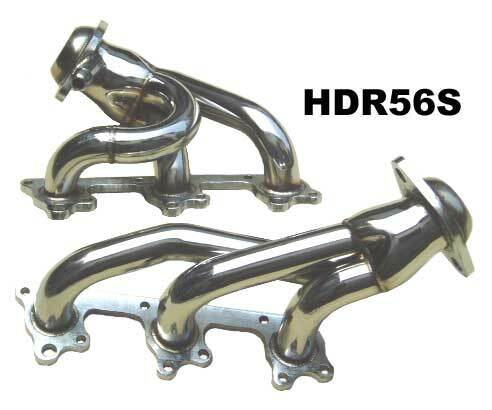 Help your pony breath better with a set of Pypes Polished 304 Stainless Steel Shorty Headers for the new 2005+ V6 Ford Mustangs. A set of V6 shorty headers will greatly improve your Mustangs exhaust flow over the restrictive stock factory manifolds and will increase your pony's horsepower. These Pypes Shorty Headers for the V6 Mustangs are constructed of 304 polished stainless steel for good looks and long life.